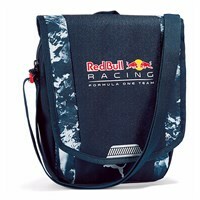 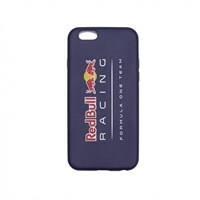 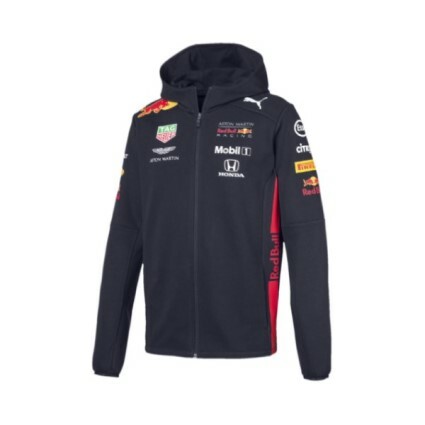 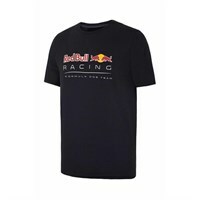 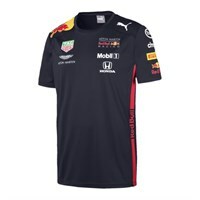 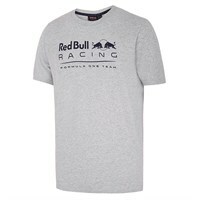 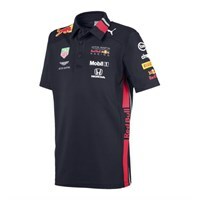 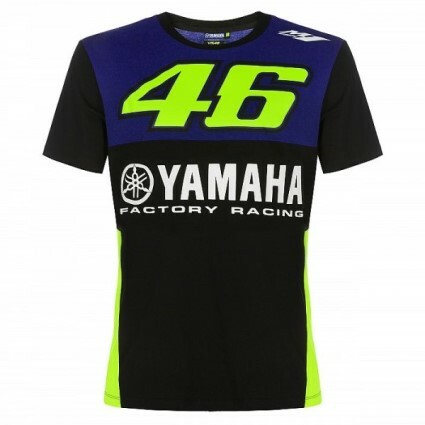 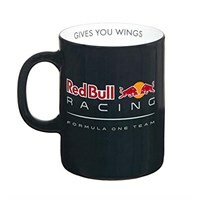 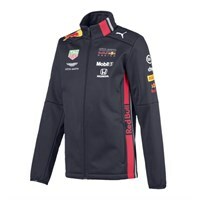 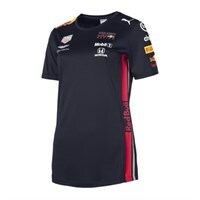 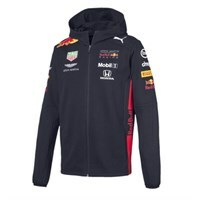 The Aston Martin Red Bull Racing F1 team always provide great entertainment at the track and with our fantastic range of 2019 teamline merchandise you can show your support for drivers Max Verstappen and Pierre Gasly. 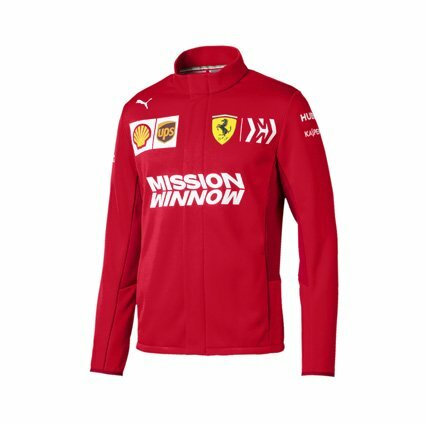 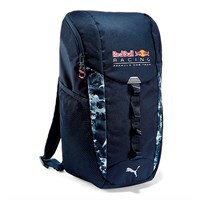 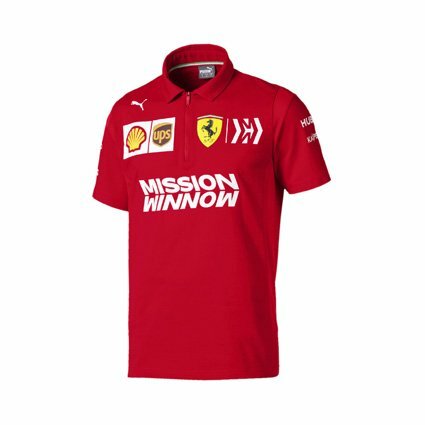 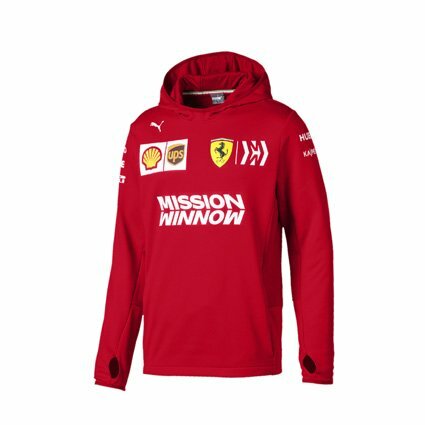 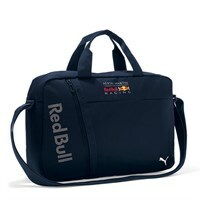 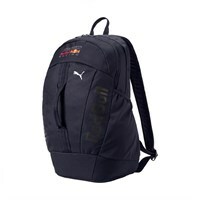 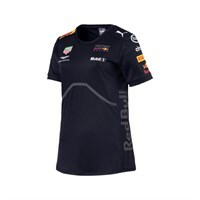 Our official Aston Martin Red Bull Racing Puma merchandise collection for 2019 has been carefully selected to include something for everyone, so both adults and kids can cheer on the Aston Martin Red Bull Racing F1 team. 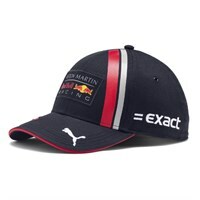 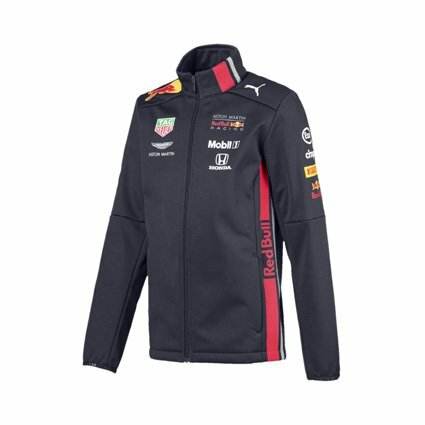 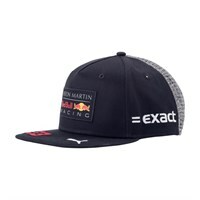 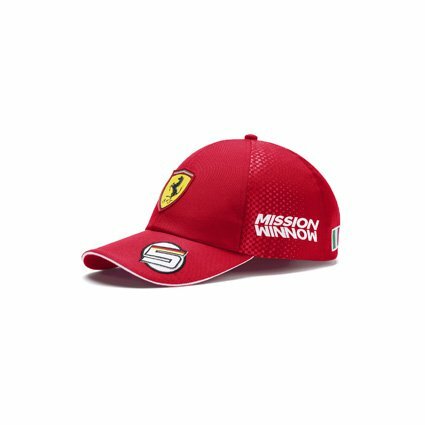 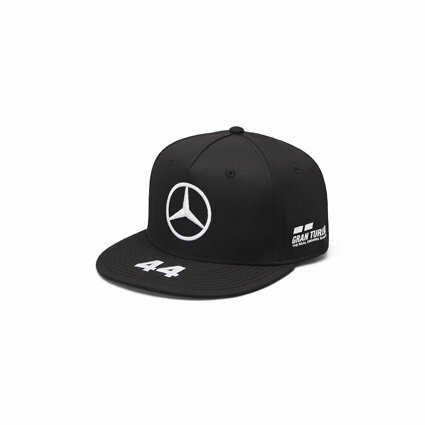 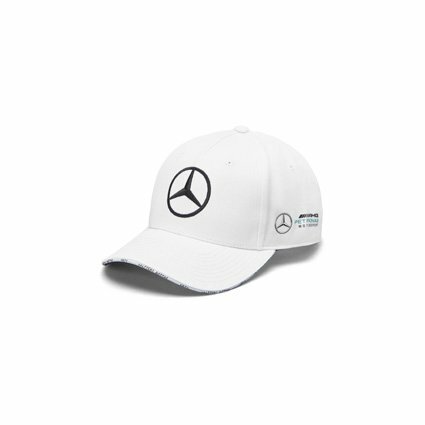 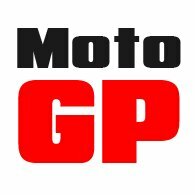 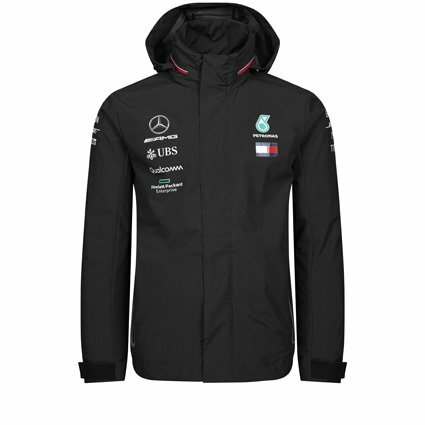 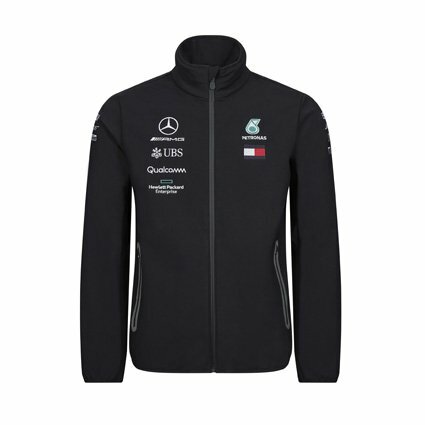 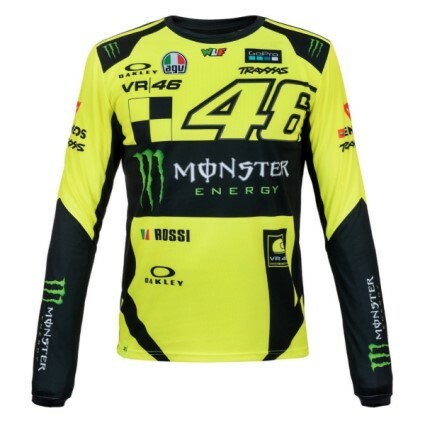 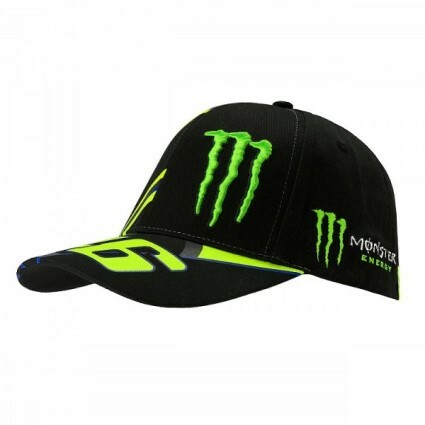 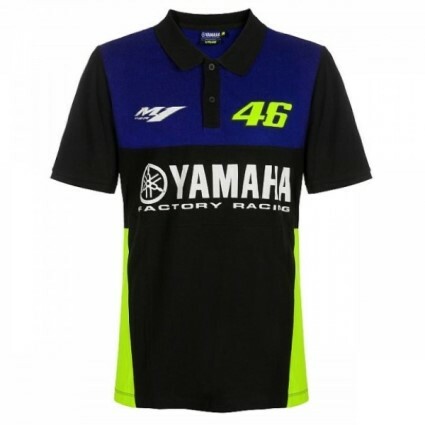 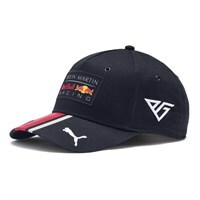 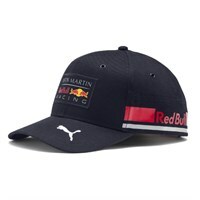 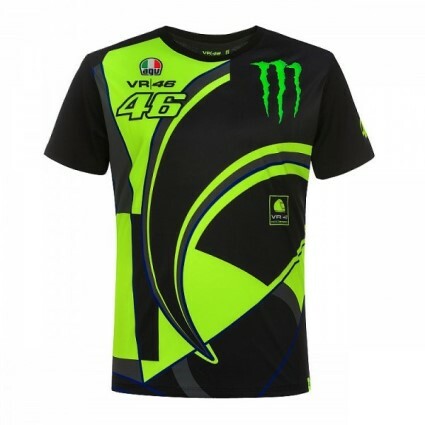 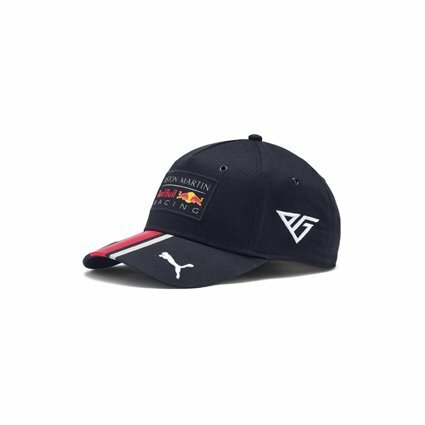 We have Aston Martin Red Bull T-shirts, jackets, polo shirts, accessories and, of course, the Aston Martin Red Bull Racing team and driver caps - all of which are in stock or available to order now.